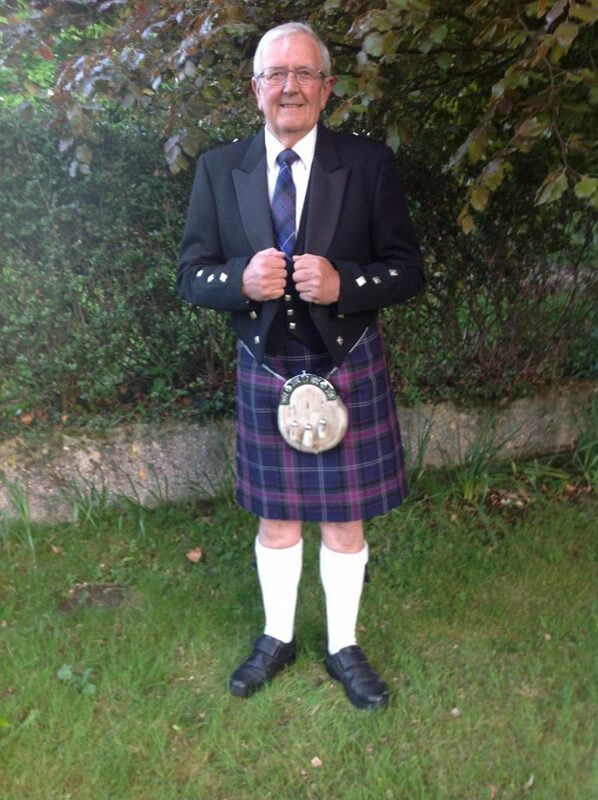 Colin Manson has been announced as the 23rd Forres Highland Games Chieftain. Colin will preside over events at the 90th Anniversary Games to be held on Saturday 7th July 2018. Colin is well known in local farming circles and has previously held the positions of Forres branch Chairman, Moray area Chairman and Highland area regional Chairman. For over twenty years Colin has supported the Forres Games, faithfully coming out in rain or shine with a tractor and trailer to help clear away equipment after the Games event. Colin’s help ensures that Grant Park is quickly restored to its usual splendour. Colin’s valuable assistant and great community spirit is this year recognised as the Games committee bestow the role of Chieftain to him.